'Part glamorous travelogue, part slow-burn mystery, this full-bodied tale of a runaway is at once formally inventive and heartbreakingly familiar... (It's also insanely funny.)' 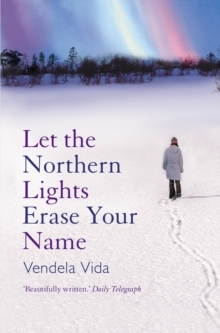 -- Lena DunhamFrom the acclaimed author of Let the Northern Lights Erase Your Name and The Lovers comes a tensely drawn, spellbinding literary thriller that gets to the heart of what defines us as human beings-the singular identity we create for ourselves in the world and the myriad alternative identities that lie just below the surface. 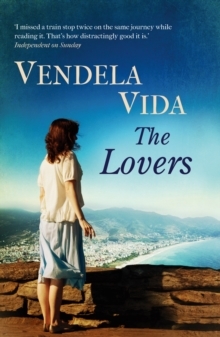 In Vendela Vida's taut and mesmerizing novel of ideas, a woman travels to Casablanca, Morocco, on mysterious business. Almost immediately, while checking into her hotel, she is robbed, her passport and all identification stolen. The crime is investigated by the police, but the woman feels there is a strange complicity between the hotel staff and the authorities-she knows she'll never see her possessions again. Stripped of her identity, she feels both burdened by the crime and liberated by her sudden freedom to be anyone at all. Then, a chance encounter with a film crew provides an intriguing opportunity: A producer sizes her up and asks, would she be willing to be the body-double for a movie star filming in the city? And so begins a strange journey in which she'll become a stand-in-both on-set and off-for a reclusive celebrity who can no longer circulate freely in society while gradually moving further away from the person she was when she arrived in Morocco. 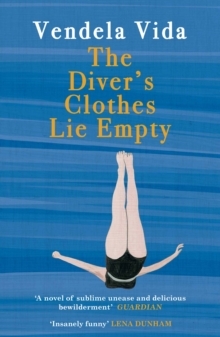 Infused with vibrant, lush detail and enveloped in an intoxicating atmosphere-while barely pausing to catch its breath-The Diver's Clothes Lie Empty is a riveting, entrancing novel that explores freedom, power and the mutability of identity.